Superhero movies are on a roll this year. In fact, it’s Captain America week! I guess one can’t get enough of the childhood fantasy that opens up every time you watch a film like that. I remember liking Storm from X-men so much that I even daydreamed of what weather catastrophe I can unleash to defeat the imaginary bad guys in my head. Haha! 🙂 Anyway, I didn’t read any review about Captain America so please don’t spoil it for me. Actually, I don’t read reviews AT ALL before I watch a film. 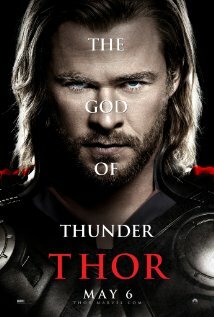 I want to appreciate/criticize the movie first hand. That being said, I want to give a run through about what I think about the other superhero movies I watched this year. Next stop, X-Men First Class. 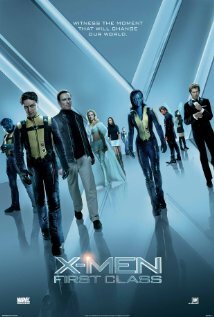 This movie is what you would expect X-Men movies to be—GREAT. But I have to admit, I like the trilogy more than this one. The trilogy was more intense and action-packed. I like the more mature characters, I suppose. Professor X is just made for Patrick Stewart. Just like Magneto is perfectly suited for Ian McKellen. Still, their younger versions in X-Men First Class, were brilliant actors. So, what do I typically expect from a superhero movie? 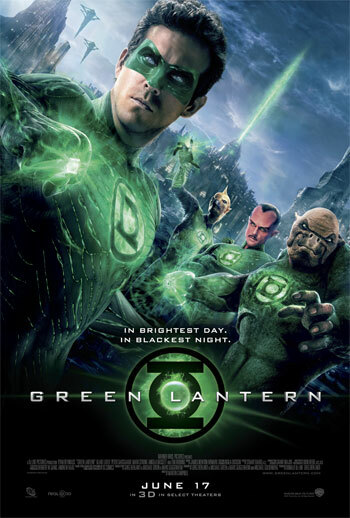 Lots of action (Green Lantern just made it to bare minimum), really cool special effects and CGI (average; Oa looks very dark; if the scene was taking place in the universe it should at least look grand but it was futuristically bland), noteworthy lines befitting superheroes reminiscent of Dark Knight (except for the oath, I didn’t catch anything memorable), a very effective antagonist (Parallax was merely a scary smoke; now I miss Casper, at least he’s cute), and a strong supporting cast (aside from Sinestro there’s no one else to complement Hal; the aliens were just too many and I wish they did more than just stand in a group and chant). Too bad, I really liked Ryan Reynolds for the role but he lacked the “attitude”. On the other hand, Blake Lively turned from a tough fighter pilot chick to a damsel in distress because she merely became a helpless love interest from the middle of the film up to the end. 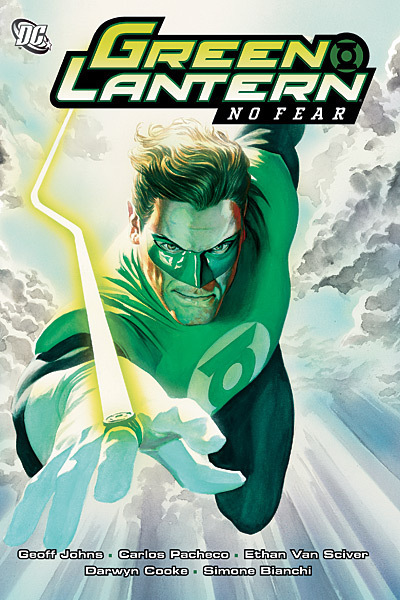 Although, I liked the part when she discovered that Green Lantern was Hal Jordan. Haha! Very natural acting on that one, Ms. Carol Ferris! It pains me to give a rating for this film. 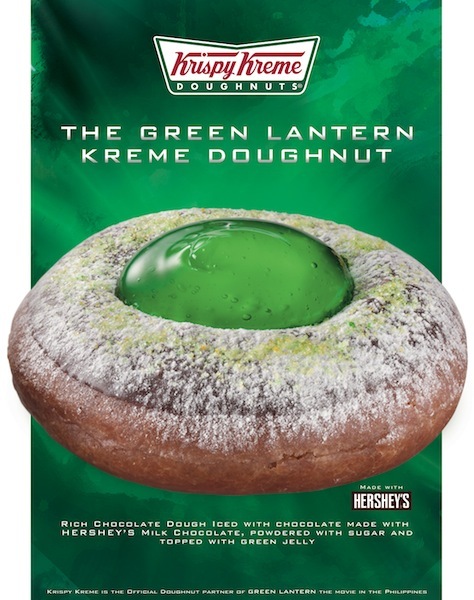 I guess I’ll give it 5 out of 10—for the effort, for the effective marketing hype, for Ryan Reynolds, and for the Krispy Kreme special doughnut that bore out of it.